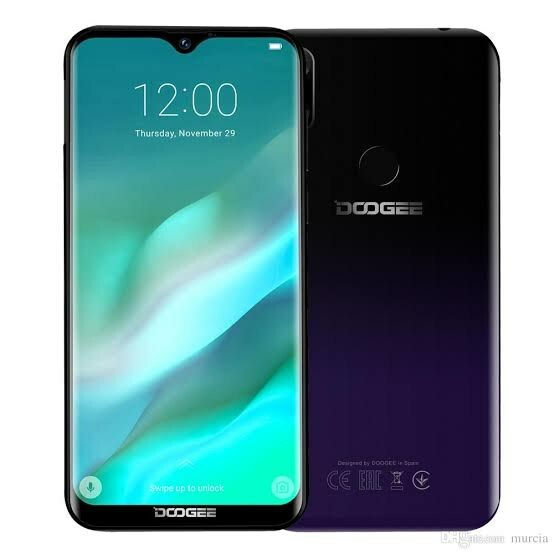 The Doogee Y8 Plus is the upgraded and higher variant of the Doogee Y8 launched back in January. Most smartphone OEMs are already featuring the latest Android 9.0 OS in their phones, and as you would expect, Doogee doesn’t want to be left out. 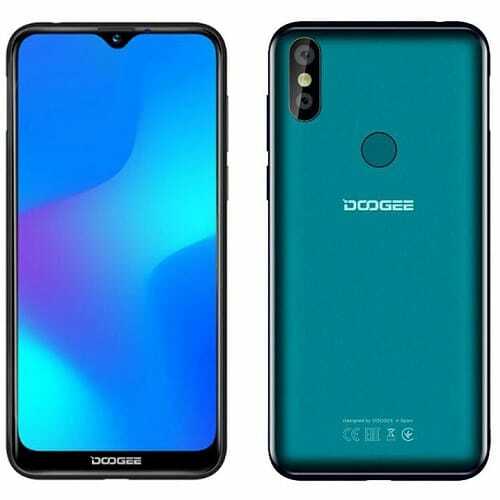 So while the Y8 Plus is both an upgrade to the Doogee Y8, it is also the second Doogee smartphone to run on Google Android 9.0 Pie out of the box. Specification wise, the Doogee Y8 Plus is powered by a 2.0 GHz Quad-Core processor. 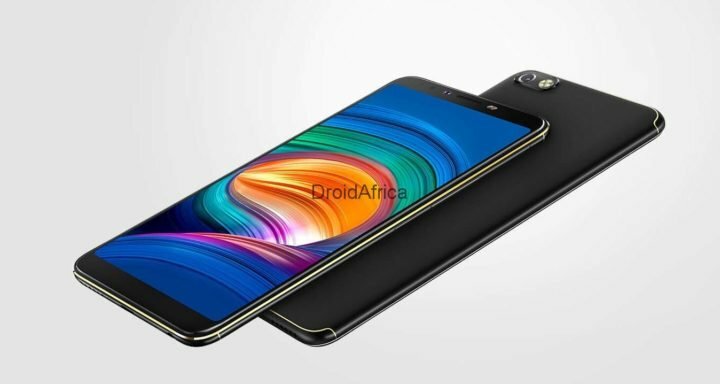 This is the Mediatek Helio A22 SoC which come loaded with Artificial Intelligence (AI) features. Along with CPU, there’s a PowerVR GE8320 GPU, the presence of a 3GB of RAM and 32GB internal storage, expandable up to 128GB via microSD card. 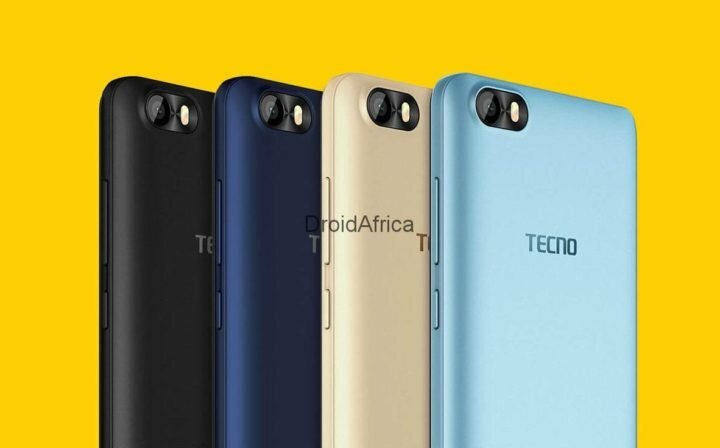 As for the camera department, you are getting a dual placed rear cameras, which is a combination of 13+2MP. 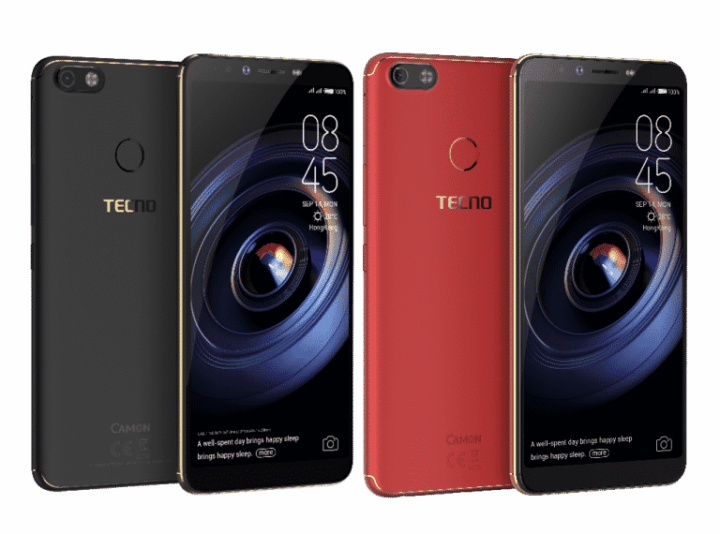 At the front, there is an 8MP sensor with a whooping 6-level AI beauty that scans up to 228 facial points for more real selfies. 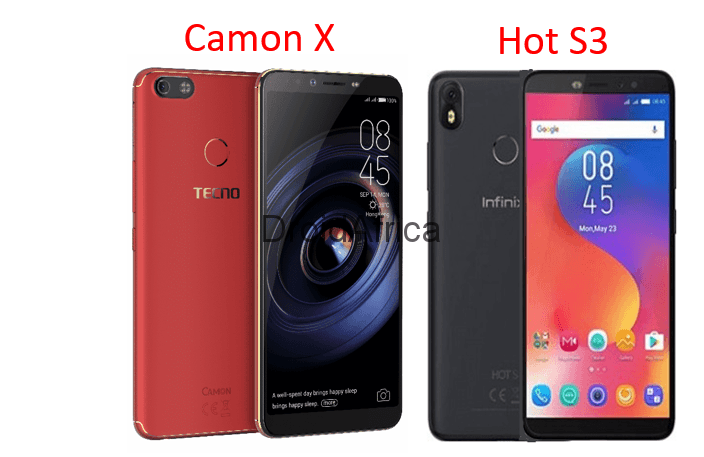 It has dedicated dual SIM and microSD card slots, Dual 4G VoLTE, packs a 3400mAh battery and run the aforementioned Android 9.0 (Pie) out of the box. The full specifications and silent features of the Doogee Y8 Plus, are detailed in the specs table below.